Kemdent produce a wide range of special trays and base plates for the most accurate impressions. 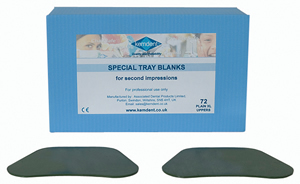 Kemdent Special Tray Blanks are quick and easy to adapt using a flame or hot water to produce individual custom trays for the most accurate impressions. 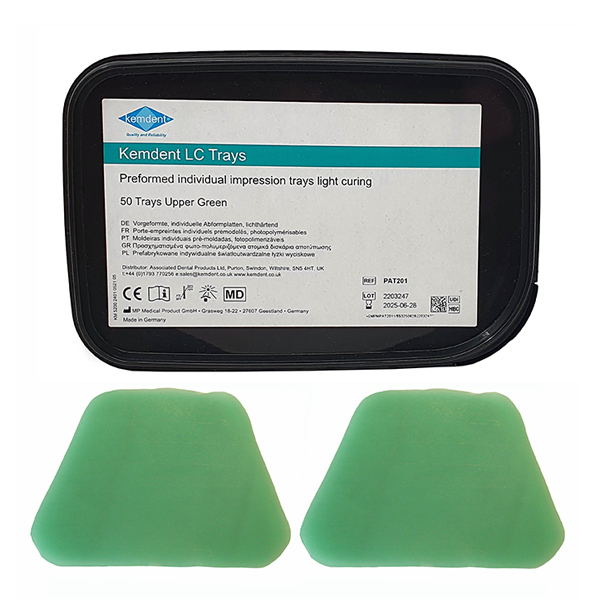 Kemdent Light Cure Special Trays allow easy fabrication of custom impression trays. They can be cured quickly and easily under halogen and UVA light. 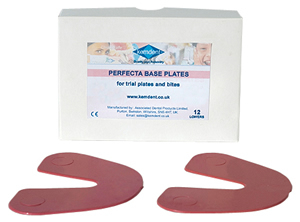 Perfecta Pink Base Plates offer the maximum accuracy at the try-in stage of a denture.